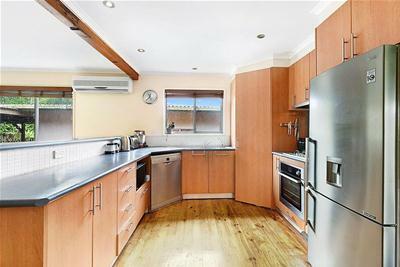 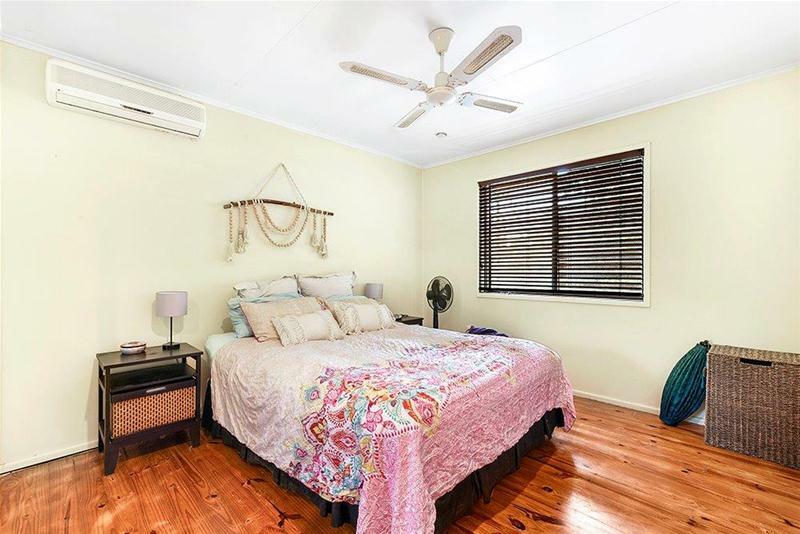 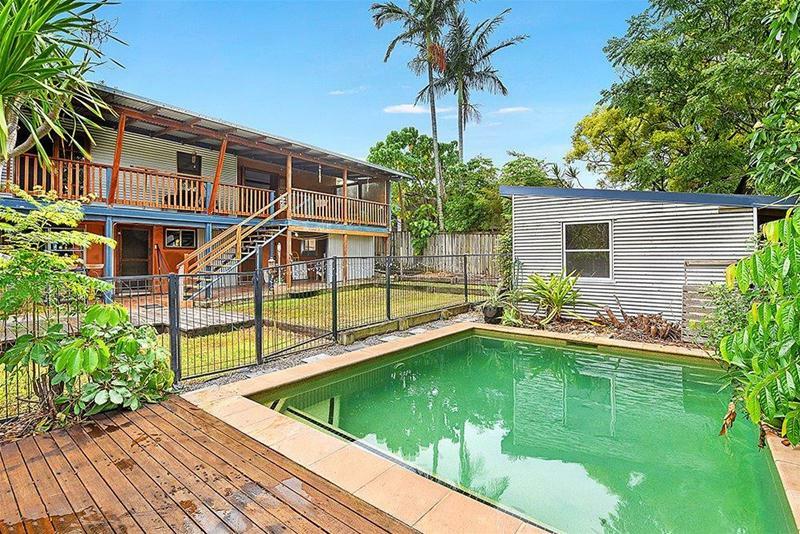 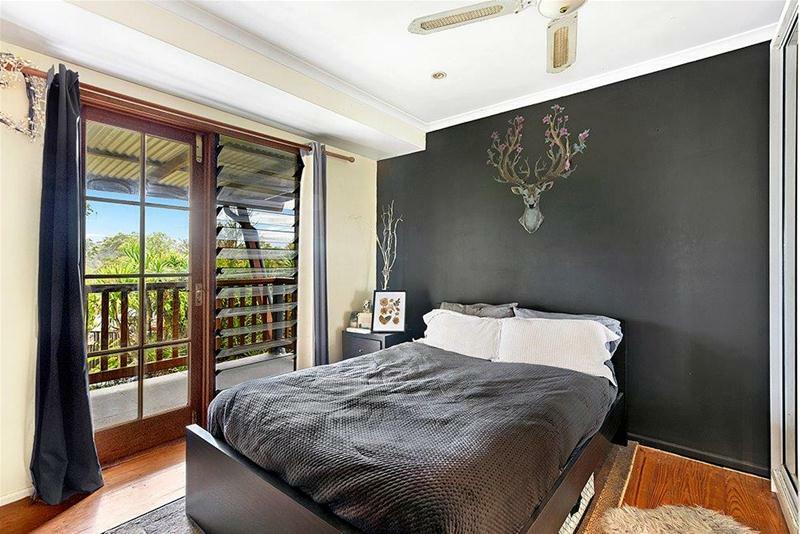 This elevated position 3 bedroom home has a tranquil outlook and is centrally located in Southport, just a short drive from Southport CBD and all it has to offer. 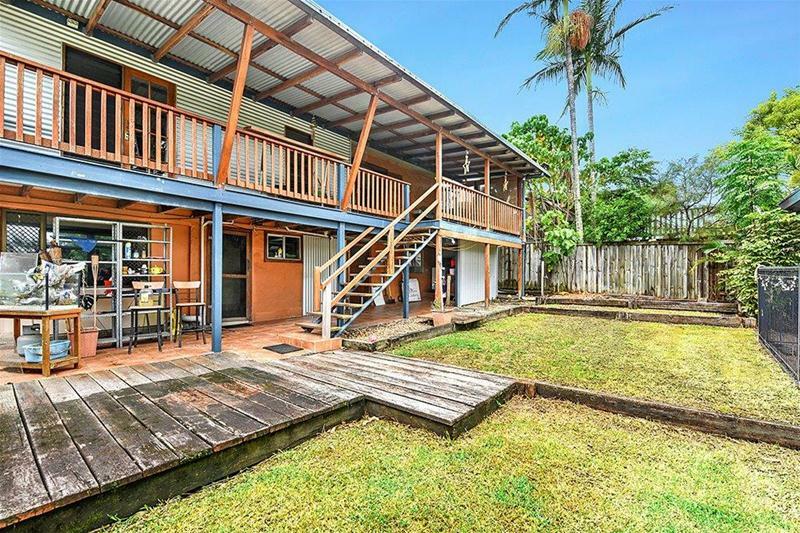 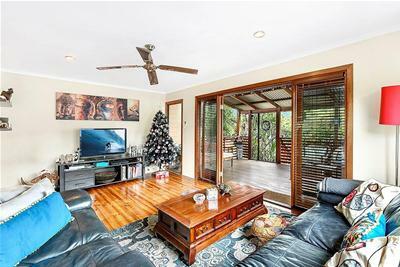 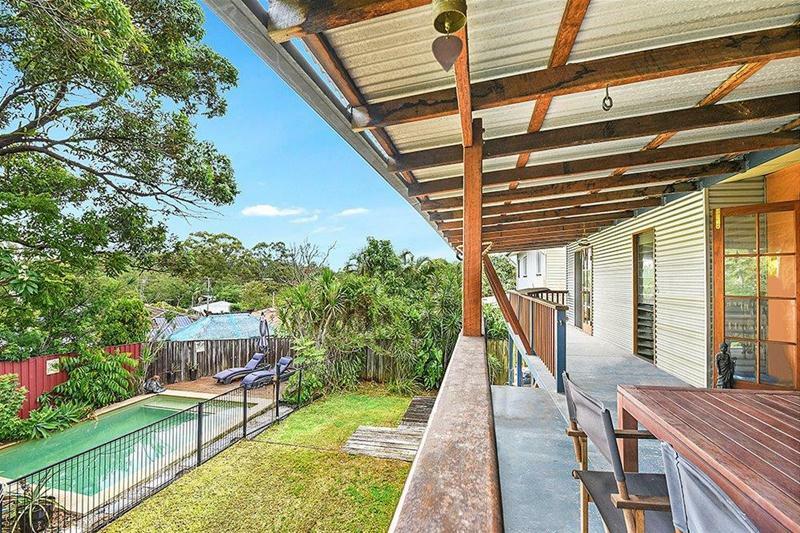 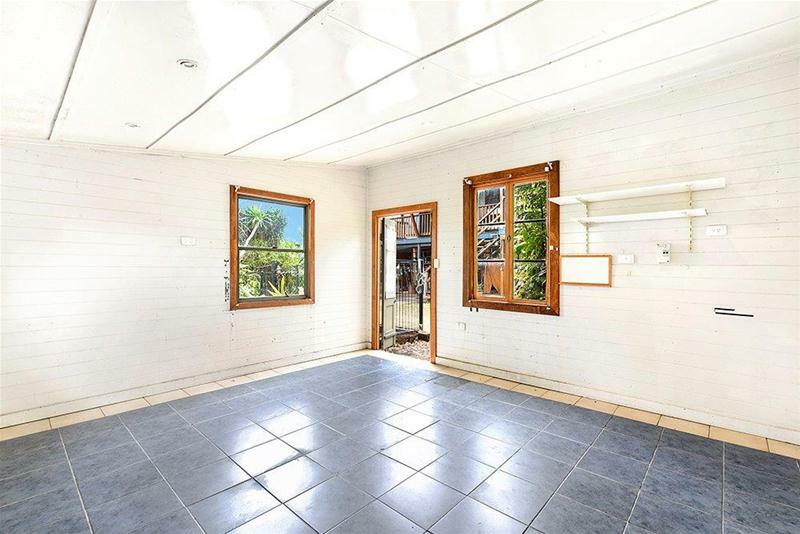 This home is in a nice quiet and private street and has been designed to make the most of indoor/outdoor living with two outdoor entertaining covered timber decks capturing lovely breezes. 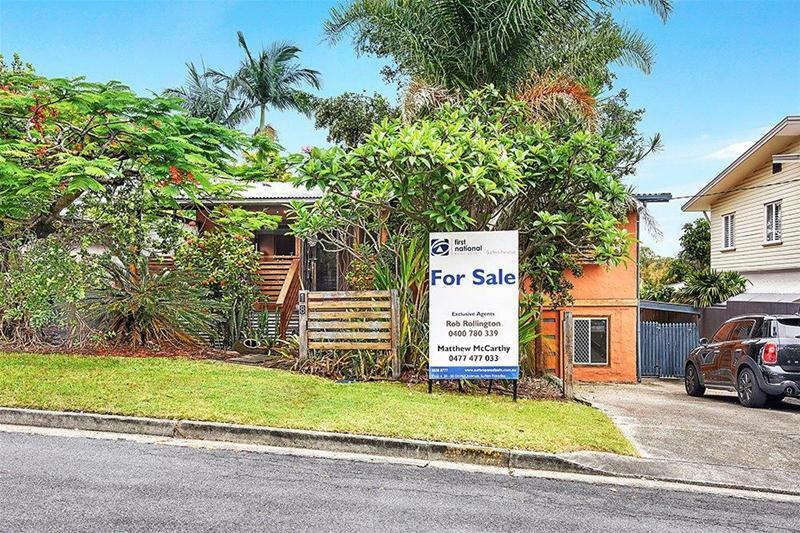 Southport continues to be a very strong location in market, being the main beneficiary of the recent Commonwealth games infra-structure such as Broadwater Parklands, Southport swimming centre & light rail transport. 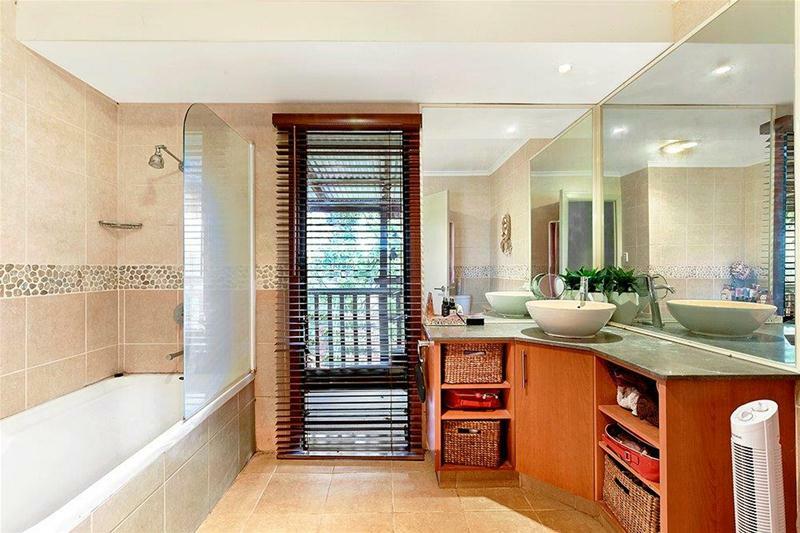 There is also the new Gold Coast Hospital precinct and improved Griffith University campus.